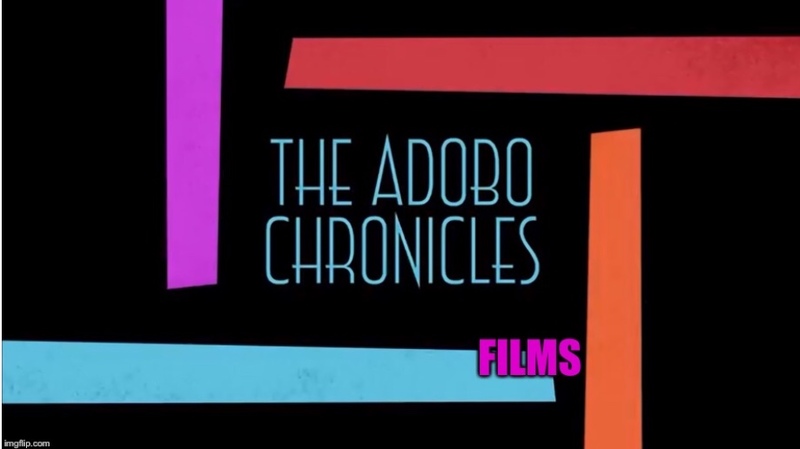 MANILA, Philippines (The Adobo Chronicles, Manila Bureau) – Some things must to come to an end. Such is the case for Maria Ressa’s start-up online news source, Rappler. Now that she has been charged with tax evasion, not to mention Rappler’s failure to raise funds through crowd sourcing to help sustain its continued operations, Ressa has made the difficult decison to throw in the towel. Rappler is now for sale at just about half of its net worth. Among the first to make an offer to buy out Rappler is the Presidential Communications Operations Office (PCOO). So far, it is considered to be the highest bidder. PCOO Undersecretary Lorraine M. Badoy told The Adobo Chronicles that the Malacañang office would like to use half of its P1.4 Billion budget for 2019 to buy out Rappler. ”It just makes sense for PCOO to take over Rappler. It would make our job easier, not having to counter any anti-government reporting originating from Ressa’s outfit,” Badoy said. The Adobo Chronicles spoke with Ressa tonight and she said that proceeds from the planned sale of Rappler would help take care of the hefty legal fees that she expects to cough up as a result of the court case now pending in the Court for tax evasion charges against her.